Beverly's Official Blog | News and findings from world of crafts, scrapbooking and more: An Abundance of Snaps, Crackers and Pops! 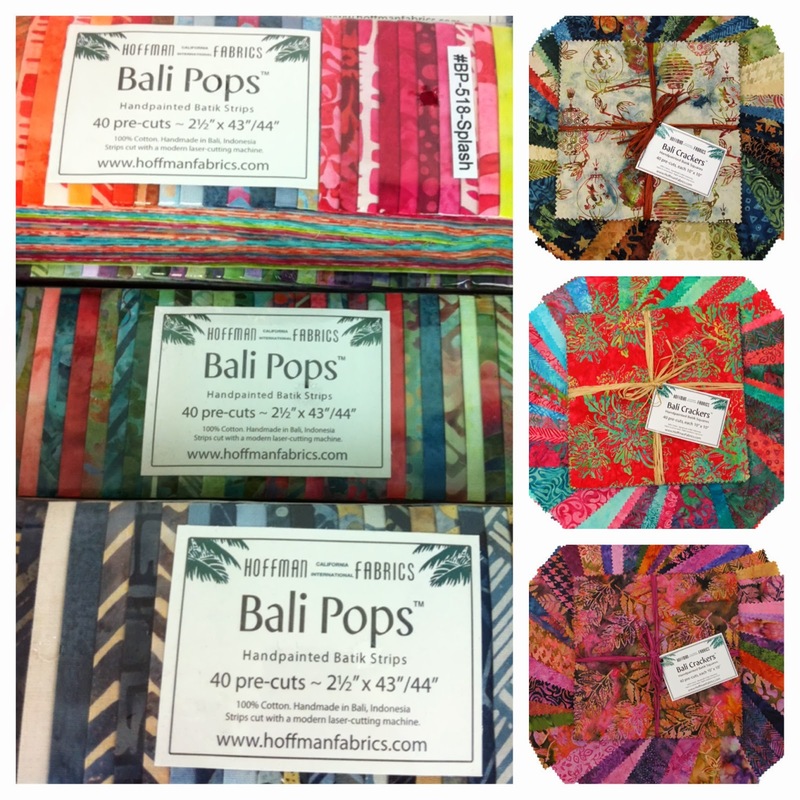 Beautiful bundles of Batik flair: Snaps, Crackers and Pops! Our warehouse is bursting with Bali Snaps, Crackers and Pops, the beautiful bundles of hand-dyed Batik fabric that you've come to know and love! Each bundle from Hoffman Fabrics features small fabric cuts in a variety of different colors, making them an ideal choice for quilters or seamstresses who just want to add a bit of painterly flair to their next project. Have you created something that you're proud of using these great Bali bundles? Feel free to connect with us on Facebook and share!